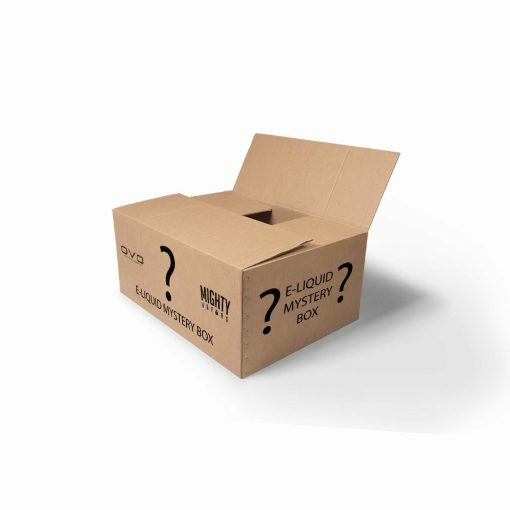 The Infamous Mystery Box has returned, try new E-liquids (0MG | 3MG | 6MG) at a great price. $19.99 box includes at least 220ML. $29.99 box includes at least 380ML.